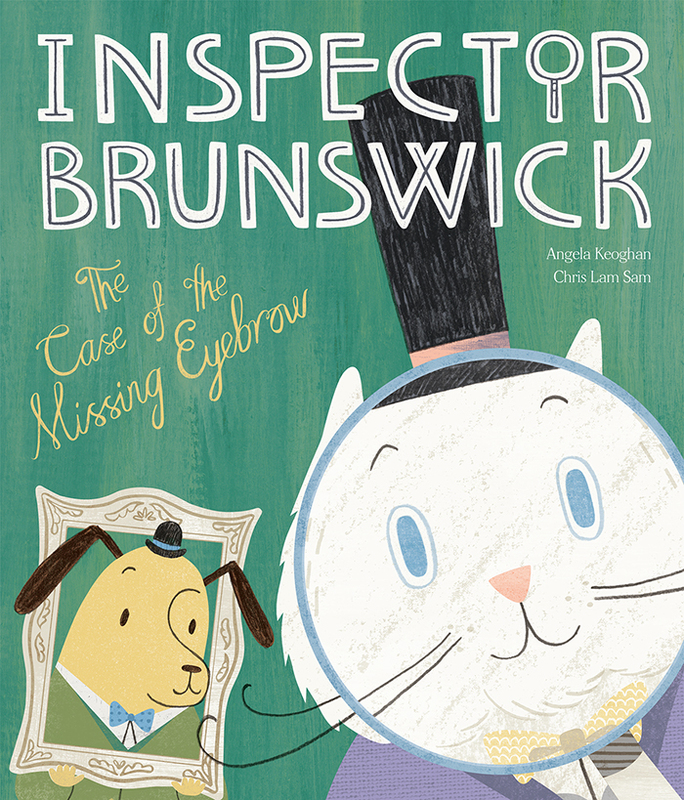 We are delighted to announce that Inspector Brunswick will be at the Auckland Writers Festival! Chris and Angela will be conducting a interactive reading and illustration activity as part of the Family Day on Sunday the 20th of May from 10.00am - 10.30am in the Concert Chamber of the Auckland Town Hall. Free entry at the door, no tickets required. Please mark it in your calendar and tell your friends and family as we would love to share Inspector Brunswick with you all!